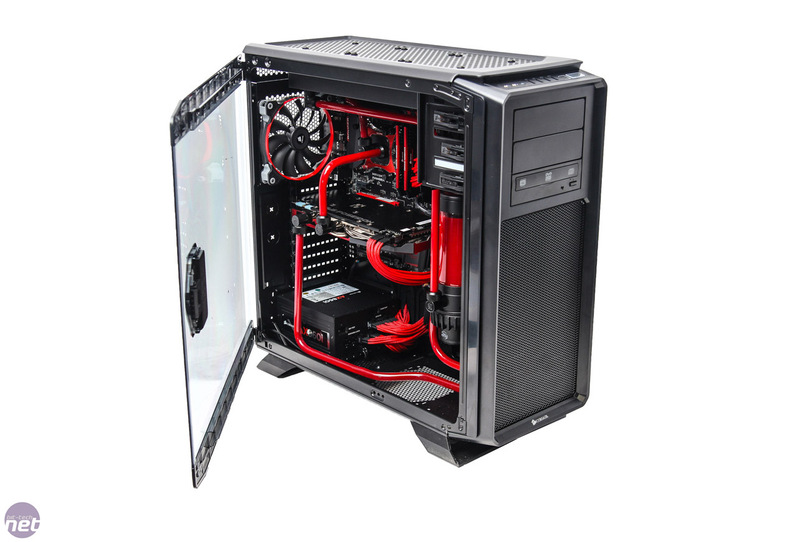 We've had a huge response to Multiplay and Wired2Fire's raffle and PC giveaway. We're please to announce the winners of the five day pass pairs of tickets to the i52 Multiplay event in Coventry this weekend - see the names below. If you missed the initial post, take a look at Wire2Fire's amazing Ice Demon Pro water-cooled PC, that's up for grabs as part of the usual giveaways at this month's LAN event. 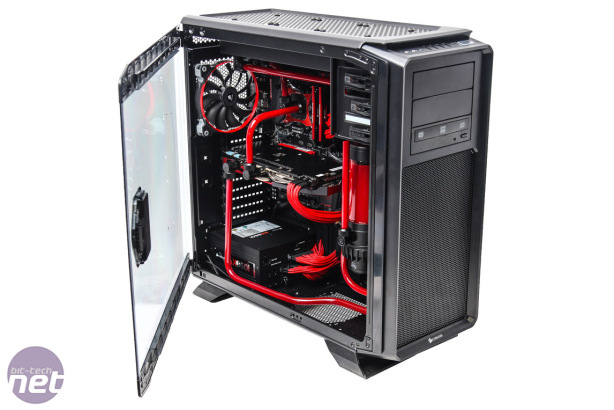 Bit-tech has 100 tickets for the raffle and these will be split between the lucky day pass winners below, donated by Multiplay, which include the chance to win other hardware prizes as well as this stunning PC. We'll be announcing any winners next week after the prize draws have been announced. We'll be contacting you via Facebook to let you know how to gain entry to this weekend's frivolities. The Maximus VII Formula has finally landed and we've put it through its paces.